Several supplements comprising CBD are popularly sold to millions of individuals for the treatment of symptoms of aches and ailments. Researchers have argued that there are no sufficient scientific evidences to back up these claims. The legalization of marijuana by more states has brought about a significant increase in the demand of CBD in the last few years. CBD is a cannabinoid extracted from the cannabis plant that offers relief from anxiety, and also serve as a great panacea for pains and body aches. The consumers prefer CBD as it lacks the mind-altering capacity of marijuana to make them feel high unlike THC, the psychoactive element of the cannabis plant. For instance, experts in Portland, Ore where recreational marijuana is legalized confirmed that clients purchase CBD to ease stress. 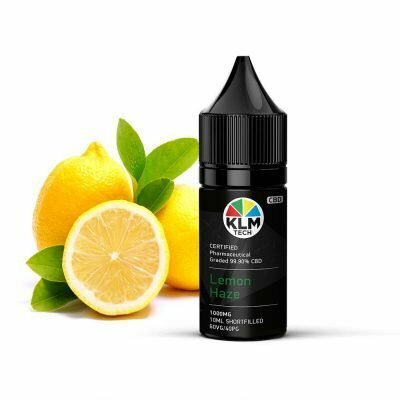 According to sellers of the CBD products in the United States, the hype surrounding CBD has increased its demand as the size of the CBD industry has increased significantly. In 2018, the industry made an incredible sale of more than $500 million with speculations that it would increase to $20 billion in the future. 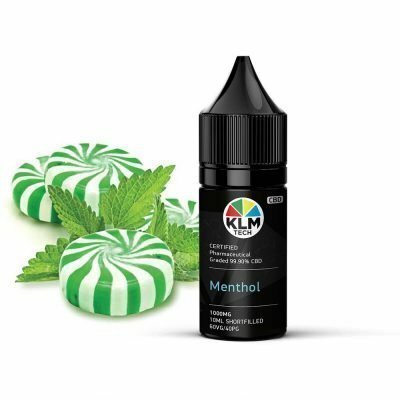 It is crucial to note that CBD oil often ingested under the tongue with the aid of a dropper is regulated as a supplement in the United States, and not a medication. There are arguments and misconception about how the CBD works in the body, and its power. This has prompted researchers to investigate CBD and confirm its effects on the body of the consumers. According to the submission of a certified psychiatrist at the New York University, Esther Blessing, she opined that application of CBD is an effective means of managing addiction and anxiety but there is a need to engage in more clinical trials to discover more about CBD. 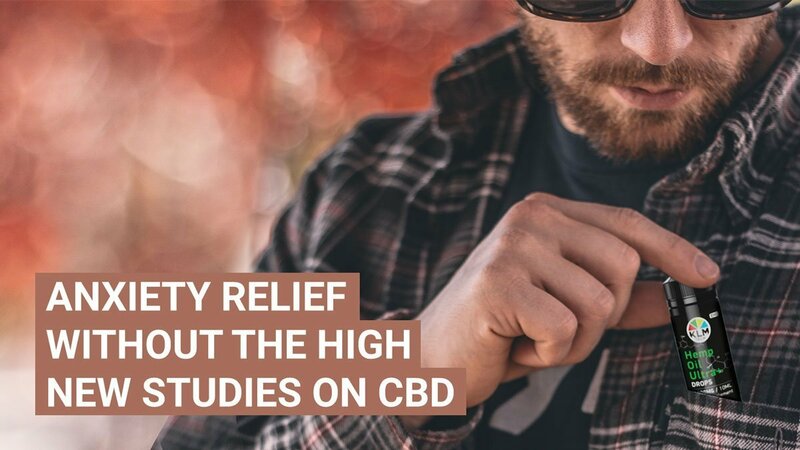 The results of CBD’s anti-anxiety impact are found from its examination on animals, and its short-term trails also confirm that CBD possesses anti-anxiety and anti-inflammatory properties. On the other hand, Epidiolex, a medication comprising CBD was approved by the FDA for the treatment of severe seizure disorders in kids. Based on the findings of the scientists, individuals who have used CBD reportedly showed signs of lessened anxiety. There is an ongoing research by Blessing and a group of persons to confirm if CBD can also assist persons with post-traumatic stress disorder, as well as a severe alcohol use disorder. The study will involve fifty participants with PTSD living with alcohol use disorder, and they will be offered a placebo or 400 milligrams of CBD on a daily basis. 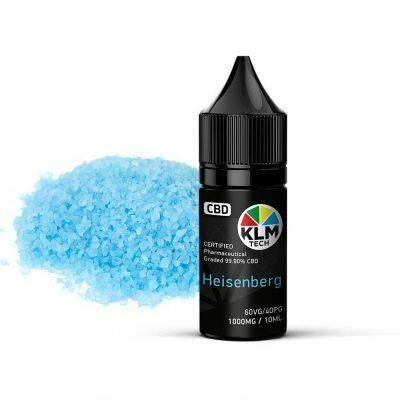 The aim is to check if the persons who use CBD will drink less and check if it will improve the symptoms of PTSD. However, these participants will be offered a medically-approved CBD which is purer than supplements sold in stores. Another clinical trial is going on to confirm the prowess and after-effects of CBD in the prevention of relapse in opioid abusers. The research is spearheaded by a neuroscientist in collaboration with other renowned scientists to learn more about the impacts and potential advantages of CBD for the treatment of substance abuse. It is observed that despite being an extract of the cannabis plant, CBD does not alter the cognitive faculties of the body. The Federal Drug Enforcement Administration still places the CBD extract on the most restricted category, as a Schedule I substance. Based on its assertion, drugs in this category are seen as drugs without acceptable medical use, and a high propensity to be abused. People who believed in the efficacy of CBD for the treatment of anxiety and other health issues want the results of the ongoing researches to alter the belief about the legal categorization of CBD, and also show its potential advantages.